“There's huge potential for harm to patients and the federal government's decision is equivalent to asking doctors to prescribe while blindfolded," said CMA president Dr. Anna Reid. According to Kovacevic, more than 50 per cent of medical marijuana users get their supply from dispensaries. The health minister also told reporters the proposed changes were a response to law enforcement concerns about the potential for criminal activity. Jim Chu, Chief Constable of the Vancouver Police, spoke Sunday on behalf of the Canadian Association of Chiefs of Police, which praised the announced changes. Chu said the association’s drug abuse committee has documented “many negative consequences” of the medical marijuana program. 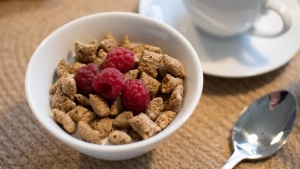 For instance, even licensed growers hire unlicensed plumbers and electricians to help them set up their operation, which can increase the risk of fires and flooding, Chu said. Chu also said some individuals abuse the system by applying for multiple licenses, while others sell the marijuana when they grow more than they can use. Growers are also at risk from criminals who would rather just steal marijuana to sell. 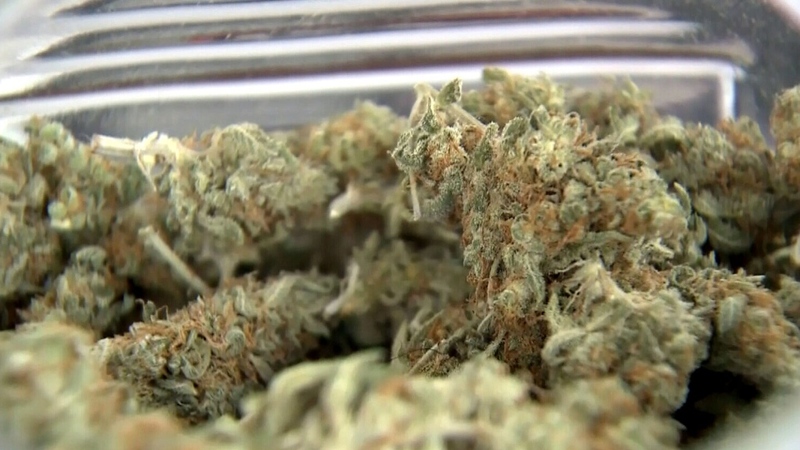 Federal government is proposing changes surrounding the use of medical marijuana. 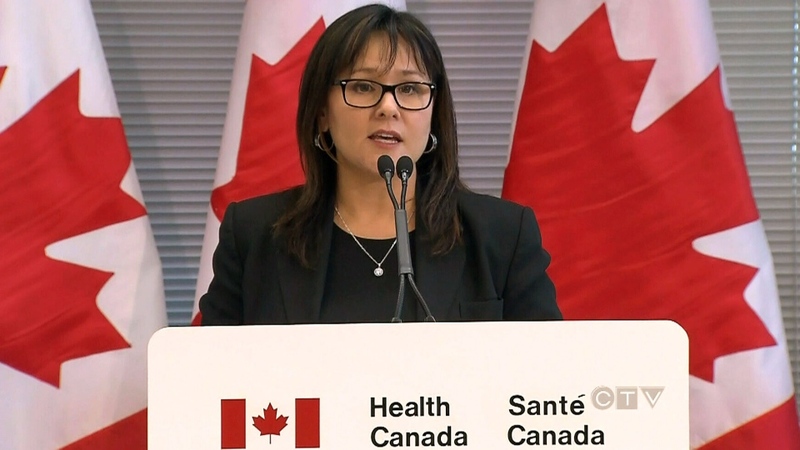 Federal Health Minister Leona Aglukkaq speaks about the federal government’s changes surrounding medical marijuana. 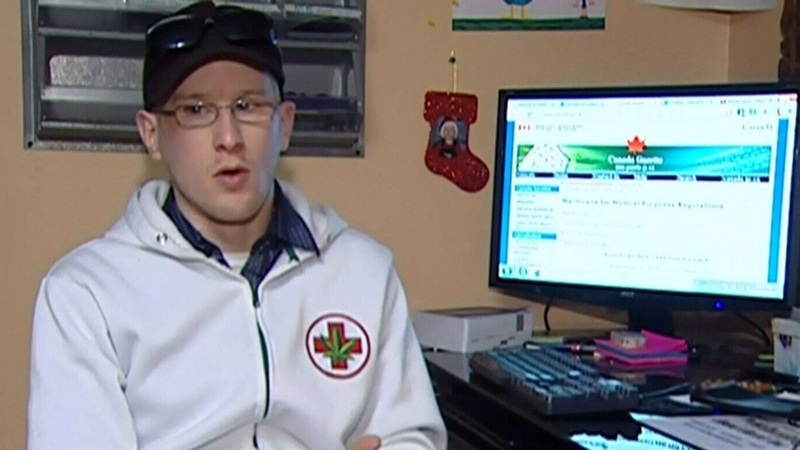 Medical marijuana user Steven Stairs grows and smokes weed to relieve pain from glaucoma.